I moved back to the United States in January. When we lived in the Philippines, I did a lot of walking. 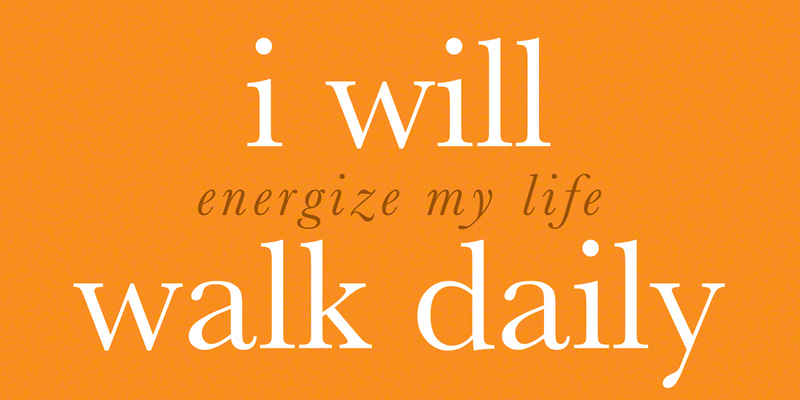 I usually aimed to walk around 10,000 steps per day, about 5 miles. When we landed here in Indiana, it was cold! We came from the tropics where the weather was generally around 90 degrees F daily. When we stepped off of the plane in Indianapolis it was in the mid-30s. Within a week of our arrival, the temperature was down to 15 degrees below zero. The wind chill made it feel like -45. Wow. You can imagine that my daily walking more or less went out of the window! Sampling some comfort foods from my past, things that were not available in the Philippines. Today, I want to talk about my lack of exercise and what I am doing about that. 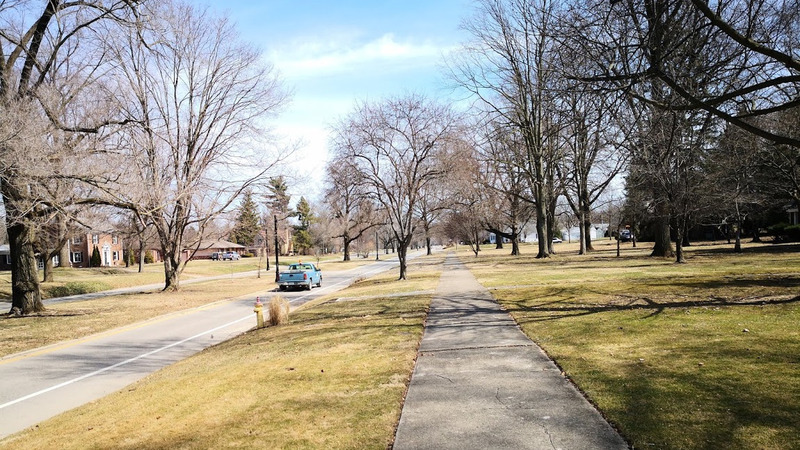 By around mid-February, we started seeing slightly warmer temperatures, and now that we are nearing the end of March, the temperatures are getting very nice. If the temperature was over 30 degrees, I had to walk that day. When the temperature was between 30F and 40F I had to walk a minimum of 5,000 steps. If the temperature was 40F to 50F I had to walk a minimum of 10,000 steps. If the temperature was over 50F I had to walk a minimum of 15,000 steps. So far, I have followed my plan, except for a couple of days when it was raining the entire day. We’ve had a few false alarms, but it sure seems like Spring is here. Of course, if you look at the calendar we are a few days into Spring. If you look at the thermometer, it seems to verify what the calendar tells us. Yesterday, we got up near 60 F, and you can bet that I did a lot of walking! I really enjoyed it. I enjoyed both the warmer temperatures, the chance to explore some new areas of my new hometown, and the benefits of the exercise. I also walked to places where I could get a few things done that I have been delaying on. All of those things are good. It has been a long time since I’ve seen a Spring. In Davao City, Philippines, where I lived, there are really no differences in the weather during the year. The temperature varies by only a few degrees between the coldest month of the year and the warmest. There are no changes in the plants and vegetation. No changed colors of the leaves. It is great, but it also leads to a bit of boredom, and also if you are used to it, the weather is quite hot. Now that I am experiencing my first Spring in 20 years, I am really enjoying it. So far, in this part of the country we are not seeing much color (yet). The grass is still mostly brown, but from a distance, you can see a bit of a green hue to it. No leaves on the trees yet. No flowers. I am really enjoying the warmer, but still cool, temperatures, though. As we get into Summer in a few months, I expect that I will feel it is quite hot, since I am not getting used to cooler temperatures. I hope that I can keep up the walking regime when the temperature goes up! I think I can, though. Since starting to increase my walking regime, I am feeling the loss of some of that weight I have put on. 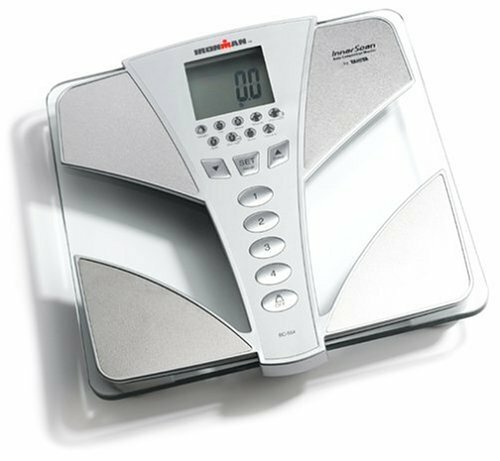 I have not really stepped on the scale, but I can just feel it in my body, and I like what I am feeling. In addition to the increased exercise, my diet has gone back toward eating a very clean keto diet and doing fasting. The combination of the exercise, and moving back to the diet lifestyle that I love seems to be working well. We are fortunate to have a treadmill and stationary bike to help me exercise in the cold weather. I also do step up’s, sit ups, jumping jacks and other exercises to keep the blood flowing. I never have been able to get much enjoyment out of riding a stationary bike or doing a treadmill. I greatly enjoy getting outside and seeing the scenery, etc. However, I do understand when the weather is bad and there are not as many choices. There is a YMCA just up the street with us with a good gym, I am thinking of joining there, though.